I know that most par bowlers understand the difference. However, I thought it would be worth taking the time to explain it to the beginners and anybody who is interested in becoming a par bowler. So why does a house shot play differently than a PBA shot? Let’s start with the simple part, there’s oil on the lane! This oil is laid out in different patterns. Oil creates less friction. Dry boards have friction. 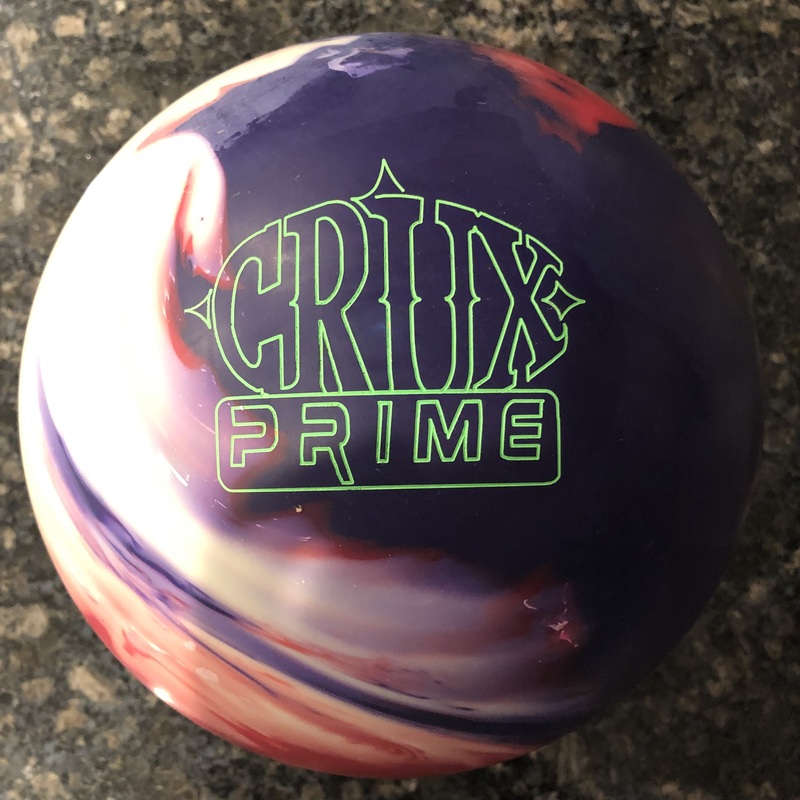 The bowling ball doesn’t like to hook in oil, but it will hook when it encounters dry. For the ball to hook, generally speaking, it has to NOT be rolling end-over-end. In other words, the ball has to be rolling to the side, at least to some extent. Theoretically, the way the ball is drilled and the core “standing up” can make the ball hook a bit, but I will not get into that right now. 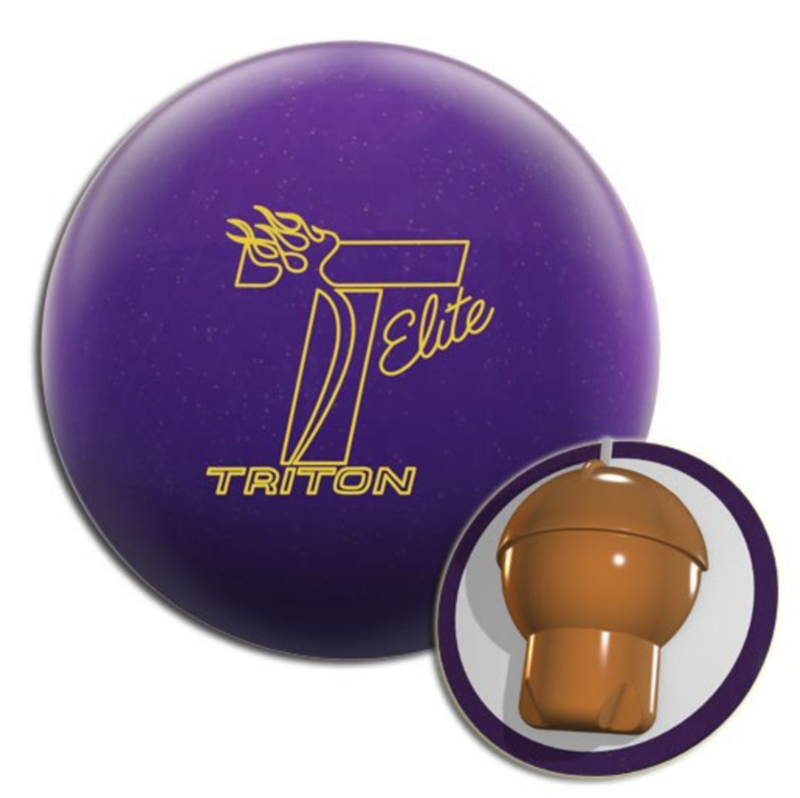 If you throw a low friction ball like plastic end-over-end, it will not matter what condition you throw at. Alright, what does a house shot look like? A house shot, know as a THS, is commonly referred to as a christmas tree pattern. Imagine a big christmas tree laid down and outlined on the lanes. Where the green tree is, there’s oil. Where it is not, there’s no oil. The whole idea of this pattern is to help funnel the ball into the 1-3 or 1-2 pocket if you are righty or lefty, respectively. How does that work? Well, the further outside you throw it, the more it hooks, because the ball encounters friction earlier. The further inside you throw it, the more oil it encounters and thus, the ball must slide longer. So if you throw it outside, the earlier friction, is drawn in such a way that almost ensures the ball will hook back close to the 1-3. If you miss to the inside, you will also be safe because the oil is longer, helping to ensure that the ball will hook later and stay close to the 1-3. Basically, the ratio of oil from inside to outside is something like 7:1. Meaning a ton of oil inside compared to the outside. Sometimes you’ll find 5:1. Sometimes you’ll find 10:1. By virtue of this pattern, accuracy on a house shot is at less of a premium. This helps the average bowler tremendously. In general, you will be playing in the track, which will be plus or minus a few boards from around the 2nd arrow. This is where the play will predominantly be. The reality is this is where most are comfortable playing. It’s far enough from the channel that bowlers don’t worry about “dumping one” and not so far inside that you think you have to “hook the lane” to get it to hit the pocket. So what does a Sport shot look like and why is it so different? The biggest difference from a house shot and a sport shot is the ratio. Remember when I mentioned a THS has a 7:1 ratio of oil inside to outside? Well a sport shot will have more like 3:1. So it will start to look like a flattened christmas tree or even a block. Think about it. Now if you throw the ball outside of your target, since there is a higher volume of oil, you can not rely on the lane to hook the ball back to the pocket. The ball will simply slide further due to the higher volume of oil. That is the biggest difference. Now there is an increased premium on accuracy because a miss to the outside at your target, will many times also be a bigger miss at your breakpoint. Bottom line, your ball will be much less likely to get to the pocket, let alone give you a strike! 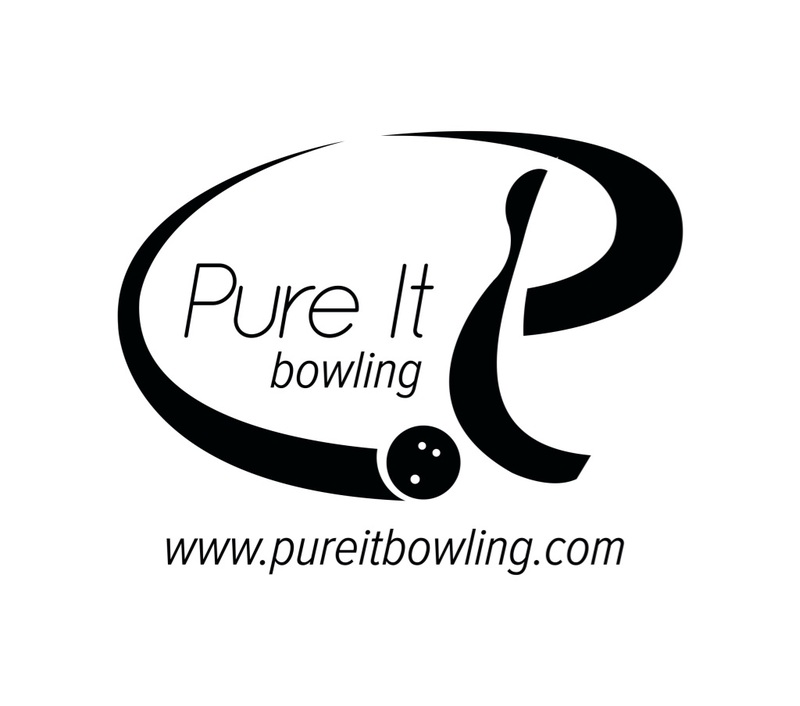 Depending on the length of the pattern, you’ll have to choose the best area of the lane to play. I’ll explain why in the PBA section below. Similar to sport patterns, PBA shots will always have a closer oil ratio, more like 2:1. Using the same logic, it even puts a bigger premium on accuracy. In addition, you will need to be accurate using varying targets on the lane, not just the 2nd arrow. That’s because PBA patterns differ in length. So you will have higher volumes of oil further outside than a typical house shot, but lengths will vary. This then dictates where you need to play the lanes, generally speaking. For example, the Cheetah pattern is the shortest named PBA animal oil pattern. So it is relatively flat to around 35 feet. After that, it’s all friction. So you will want to play the outside part of the lane. Most of the time, this plays outside of the 5 board or the 1st arrow! That is usually necessary because the ball will hook a lot from further in because there isn’t oil in the middle for as long as there would be on a house pattern. Are you comfortable coming that close to the channel without dumping it, shot after shot?? Most house bowlers are not because you never have to do it on a THS. Take Shark, the longest animal pattern. You must play inside or the ball will simply never make it back to the pocket. That’s because of such a high volume of oil up to 42-44 feet. Nobody’s ball will hook back from the “track area” when there is oil that far down the lane! Are you comfortable playing the middle of the lane?? Again, most average bowlers are not because you don’t have to do it on a THS. Am I a good bowler? Well, have you ever heard the term “par bowler”? If you are a golf aficionado, you will understand this term quite well. One of my favorite bowling books is Thomas Kouros’ “Par Bowling: The Challenge”. While it was written sometime ago, it is a very sound approach to explaining a ton about bowling. A must read for serious bowlers. Years ago, we used to consider 200 average to be Par. Today, maybe it’s 210 or so on a house shot. I don’t mean to start a debate about this topic. I only wanted to use it as a reference. What I can tell you is, I see a ton of bowlers who easily average 210 or better on a house shot, but average 150s or 160s on PBA shots. This is simply because tougher shots put a premium on accuracy and consistency where as a house shot makes you want to “grip it and rip it”. You develop bad habits sometimes, when you don’t need to be accurate. If you do enjoy golf, think about it in these terms. Aren’t some golf courses harder than others? Why is that? Maybe it’s a tight dog-leg where you need to use a fade. Maybe the hole is in a tough part of the green making it a 3-put instead of a 2-put. Same with bowling. The “pocket” doesn’t change location, but the invisible topography moves, like putting new “sand traps” in some places. Throw the ball there and you will be using your sand wedge all day. Meaning, you will be leaving a ton of spares and they may or may not be makable. If you really want to develop as a bowler, work on accuracy and consistency! Learn how to play on different parts of the lane. Challenge yourself! Have fun! Previous PostWinter League is over, what are you doing this Summer?Next PostWhat is your targeting system? Nice blog this week about the THS. It’s for this reason the PBA needs to stop trying to make itself appealing to the non-bowling public. They just won’t get it, or appreciate the challenges and nuances of the game, not unless they are participants. They should just market themselves to their own and try to broaden their fan base by getting bowling into the athletic programs of every junior high school and high school across the country. Eventually, these kids will become adults and may be more interested in viewing what the PBA has to offer. The sooner they realize they can’t be all things to all people, the sooner we won’t have to tolerate any more gimics in their broadcasting. (1) take your spare ball and shoot a corner pin (7 pin for a lefty and 10 pin for a righty), then take your spare ball and shoot at the same pin again, trying not to hit any of the remaining 9 pins on the deck (assuming you hit the single pin on your first attempt), yet, still keep the ball on the lane. To make it fun, practice with a friend or two and play a game of low ball, i.e., lowest score wins. For this game, the lowest possible score is a 10. 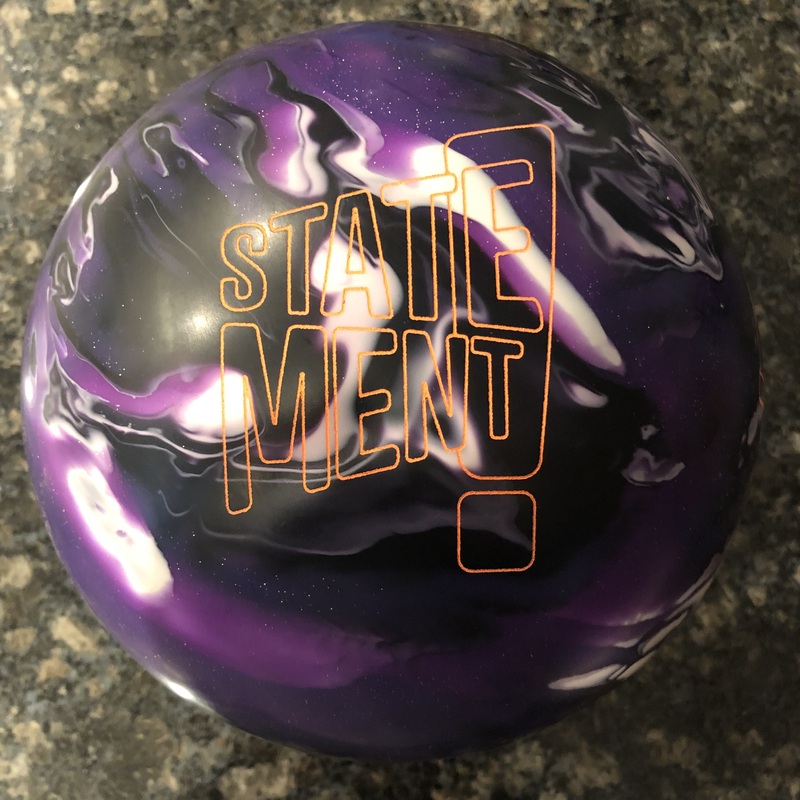 By the time you consistently get your score into the ‘teens, you’ll be very proficient on a spare that often is a bowler’s nemesis, especially after you get hosed on a good shot when you really needed it. (2) try to play an inside line in the heaviest application of lane conditioner, between the 3rd and 4th arrow, but use your weakest hooking ball. See if you can learn how to make it hook, without “chicken wingiing the shot or spinning it like a top”. Conversely, play the extreme outside but use your strongest hooking ball and adapt a release that will help the ball hold pocket, yet, still carry. Your focus needs to be on both your line over your target and on the type of release you need to make the ball react. For those of you with Tivo’s and recordings of prior PBA broadcasts, look at the braodcasts with Norm Duke. He has two distinctly different deliveries to accomplish either strategy and he is quite adept at making them in the middle of a match. Maybe Coach T can talk about what’s involved in one’s physical delivery that is necessary to either make a ball go straight or make it hook. Believe me, when the track is fried and your equipment is struggling to work in it, sometimes the only solution is adapt a modification to your delivery, and either move to the extreme outside or the extreme inside. The summer season is a good time to master them. That covers it. Thanks for listening. Best explanation of how to read oil and differences of house vs pba shot. Well done.